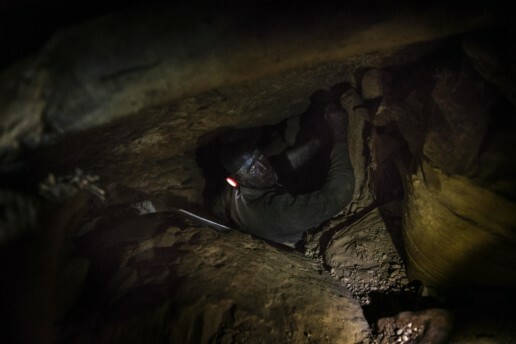 The word “mine” brings to mind a time in the past, a time of fatal accidents and extremely harsh working conditions, but in reality, even if not in bright daylight, such time is still reality, with capitalism gaining many of its resources from mining activities. 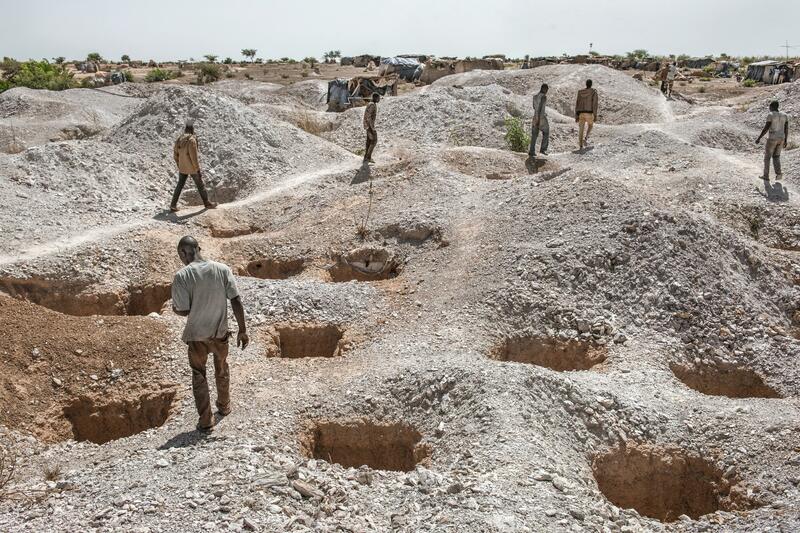 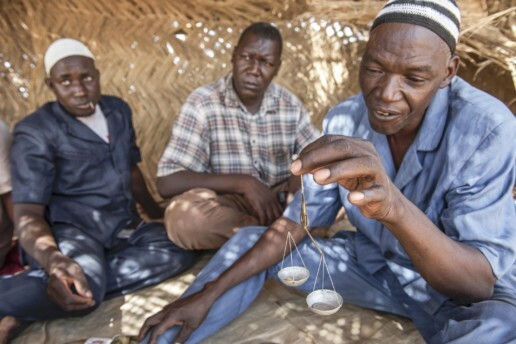 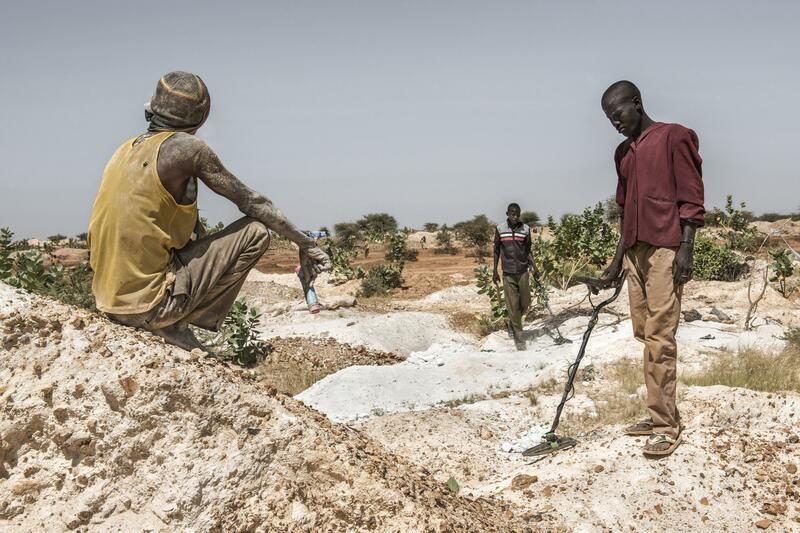 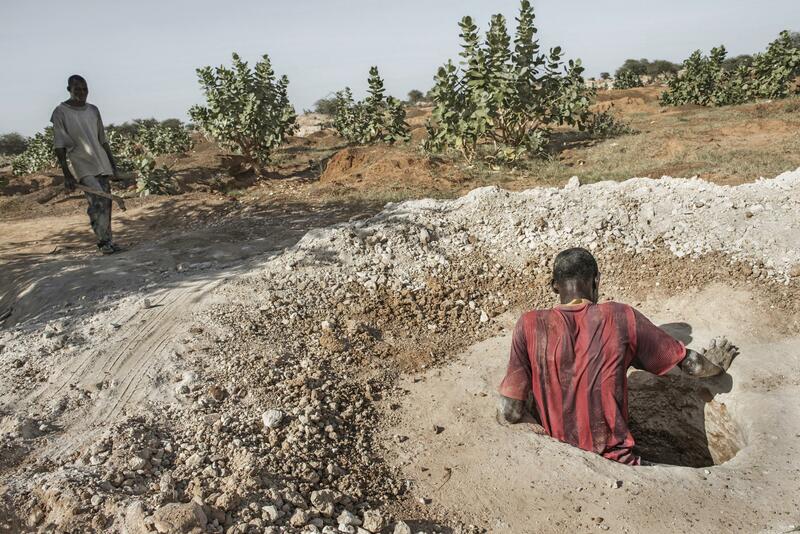 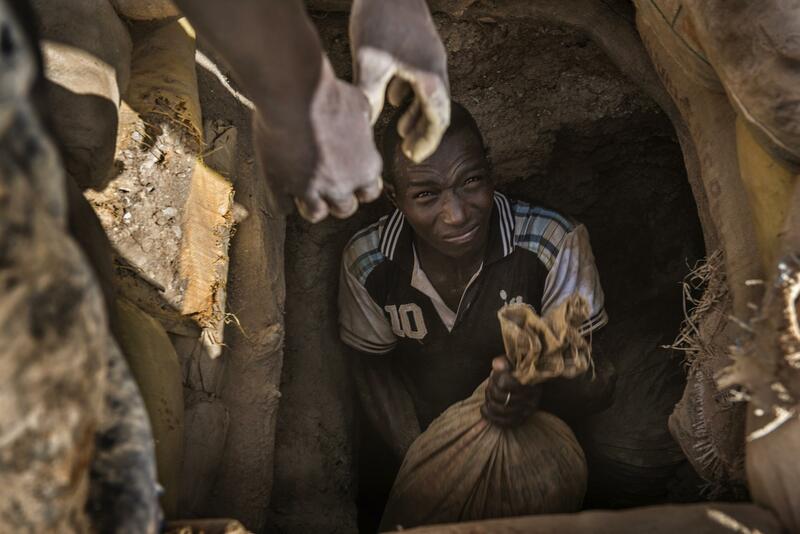 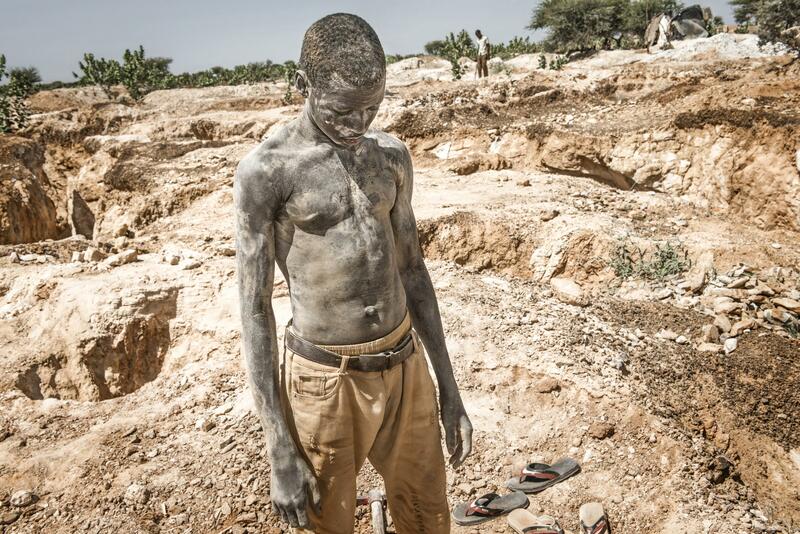 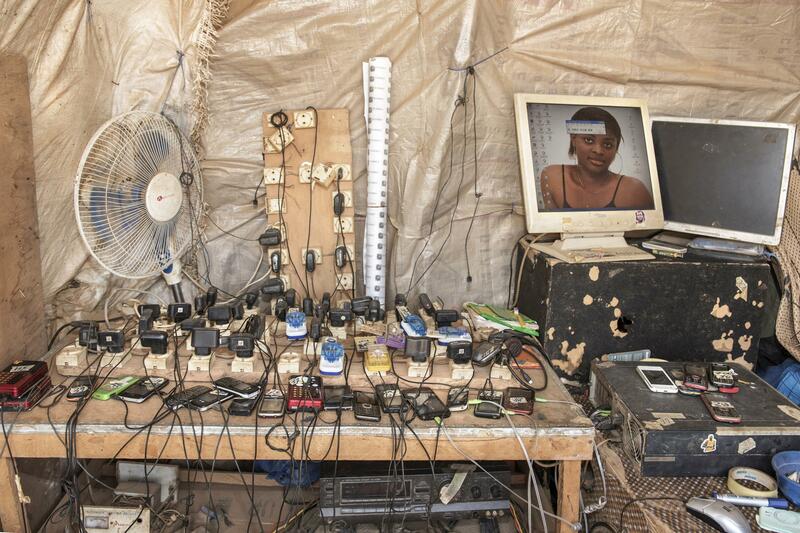 Gold extraction in Burkina Faso has two different faces: it can be industrial or artisanal. The first is the one operated mainly by private companies that are authorized by government concessions, while the latter is mainly controlled by local clans. As one can imagine this is generating a parallel illegal market managed mainly by foreigners that will then bring the gold illegally out of the country. 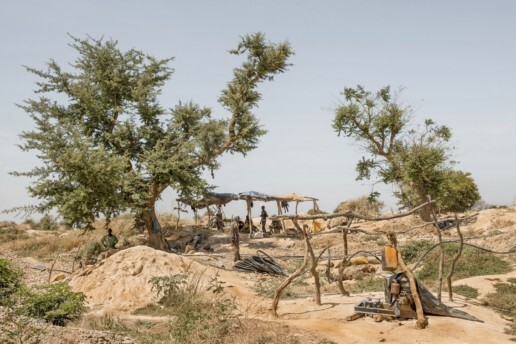 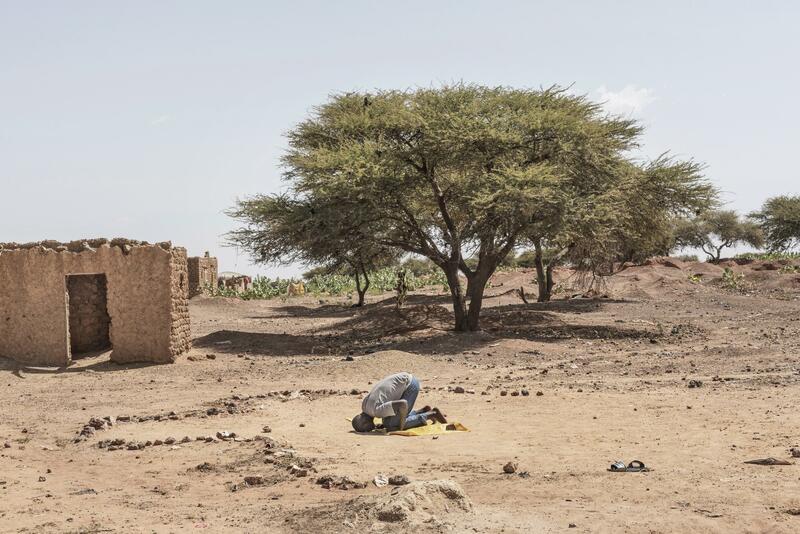 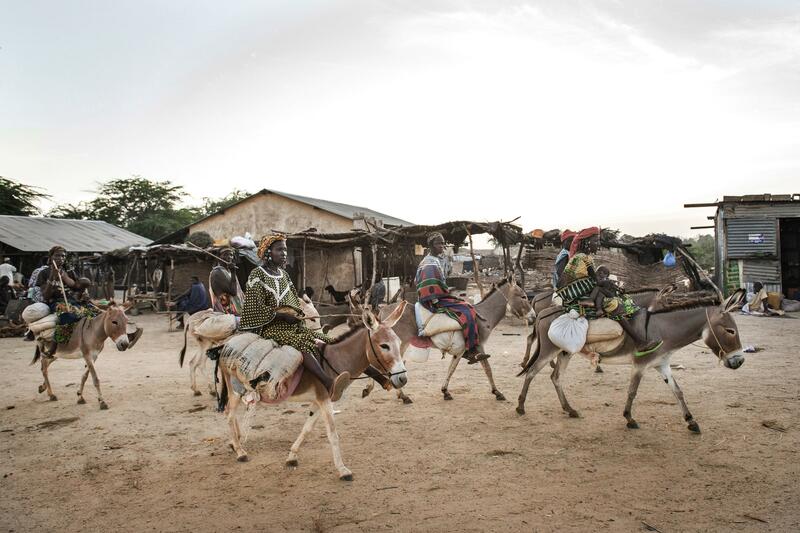 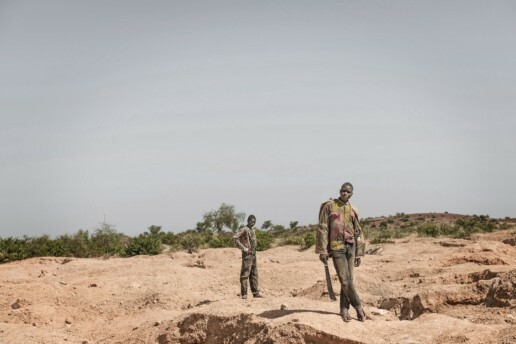 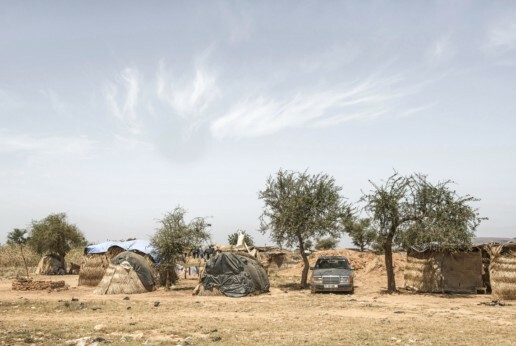 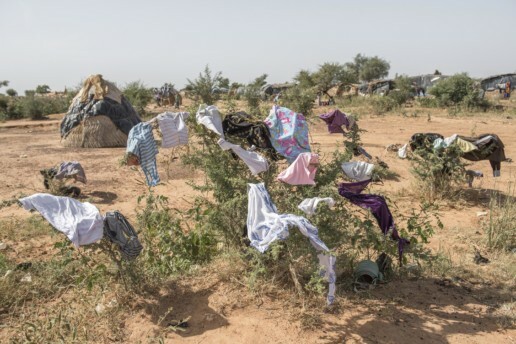 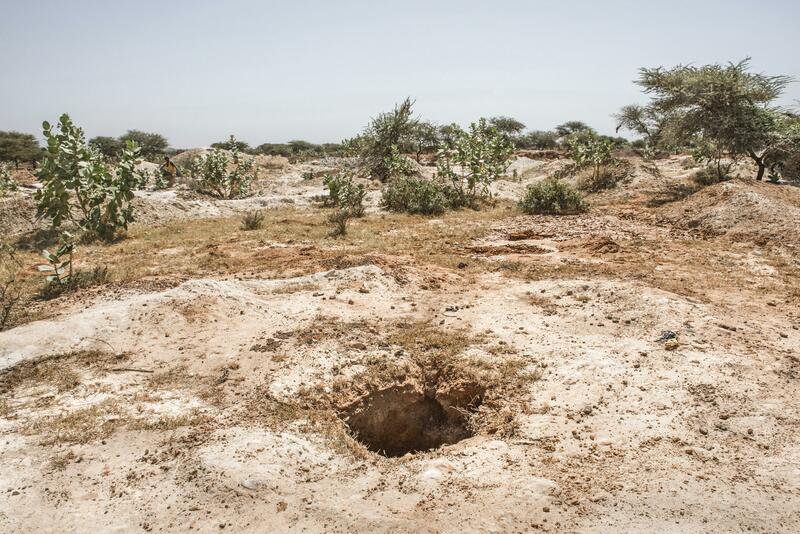 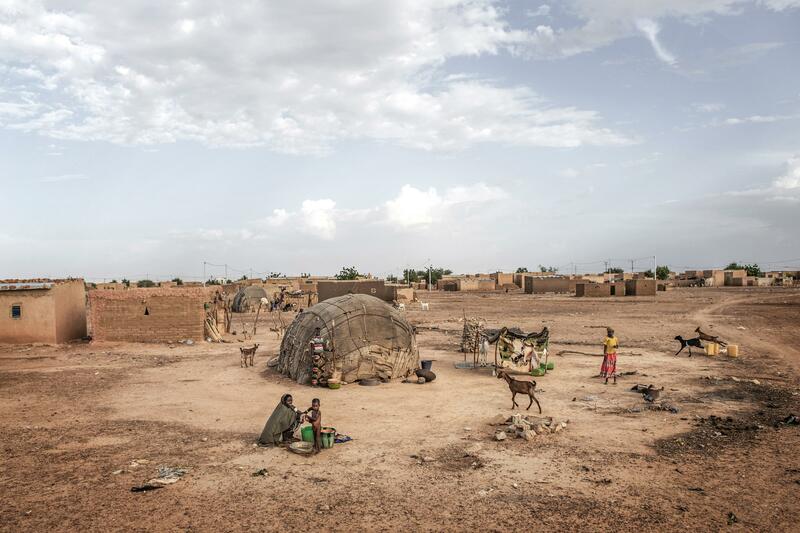 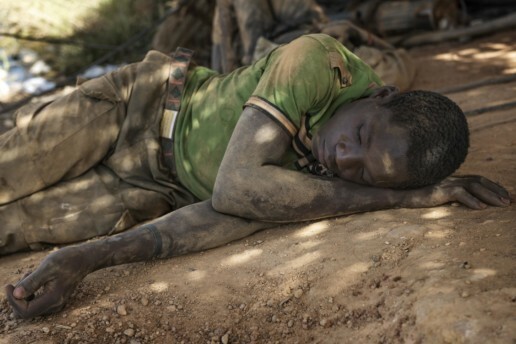 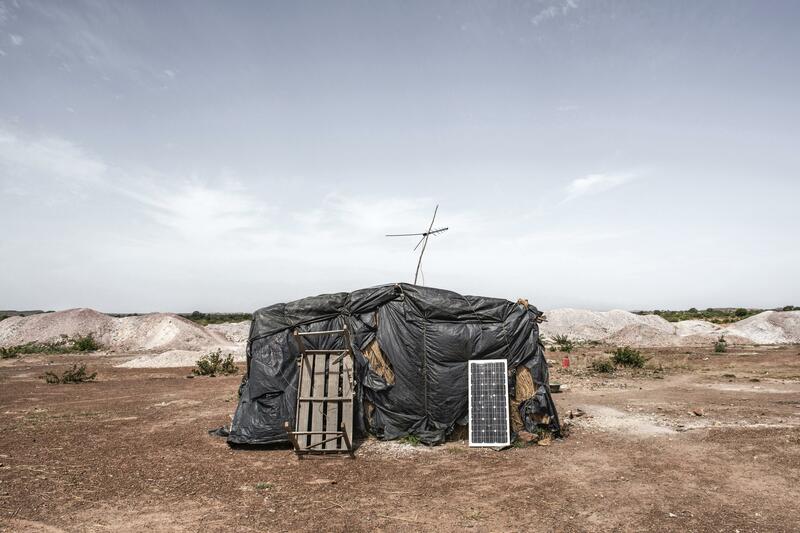 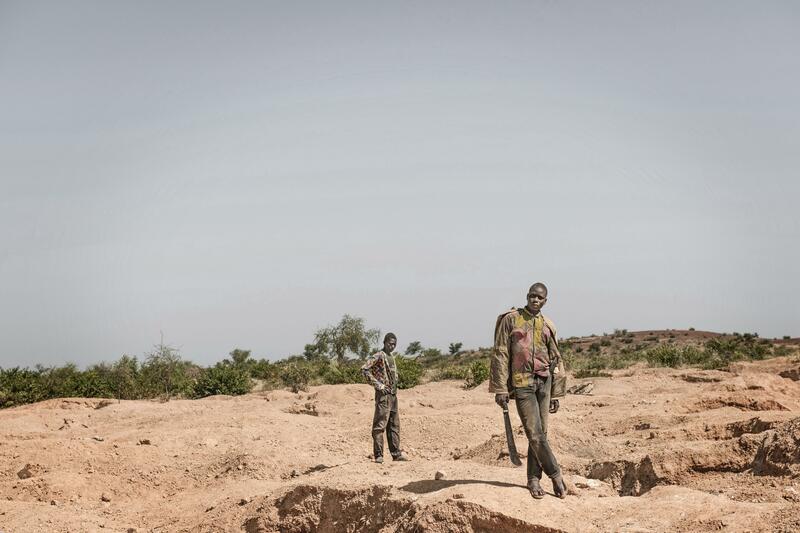 In Burkina Faso almost 1 million people, out of a population of 18, is surviving thanks to orpaillage, the artisanal extraction of gold from illegal mines. 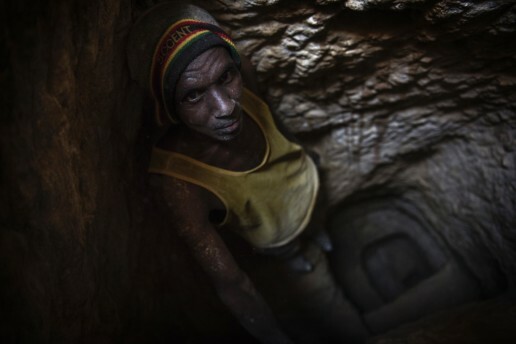 According to local authorities illegal mines in the country are around a thousand, producing up to two tons a year of gold. 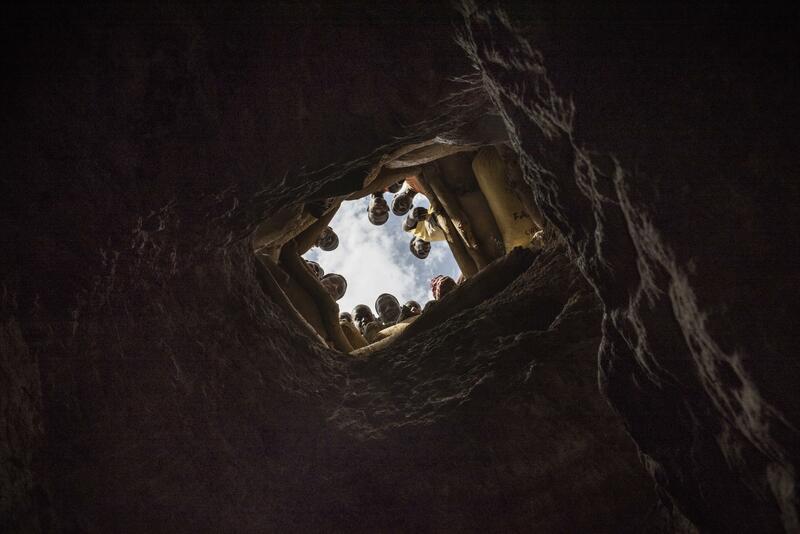 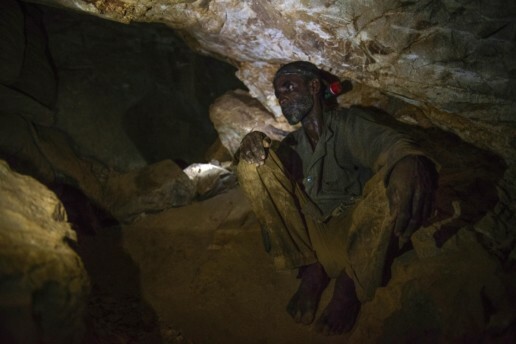 Working in an artisanal mine is extremely tough, using rudimental tools and in complete absence of any safety measure. 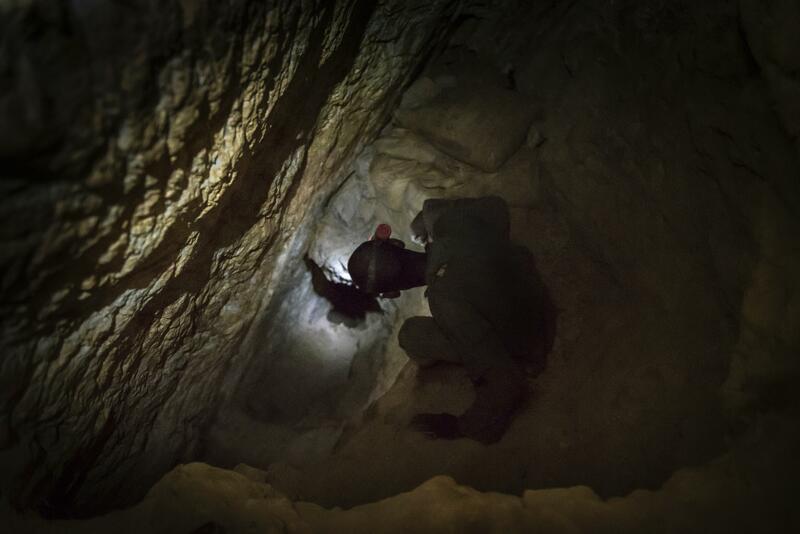 Miners have to descend into vertical tunnels 70 meters deep on average, but that can reach up to 200 meters, using little cavities carved in the walls, in what resembles some sort of reverse free climbing. 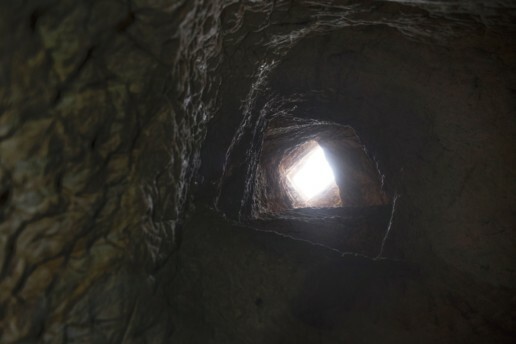 Once at the bottom of the pit, the rocks are broken up using a pickaxe or sometimes dynamite, and the stones are then brought up in sacks that weight between 40 and 50 kilos. Inside those narrow tunnels, barely al lowing a man to pass through them, the pitch dark is only partially lit up by the small flashlights miners place on their forehead: the heat inside the tunnel is suffocating. 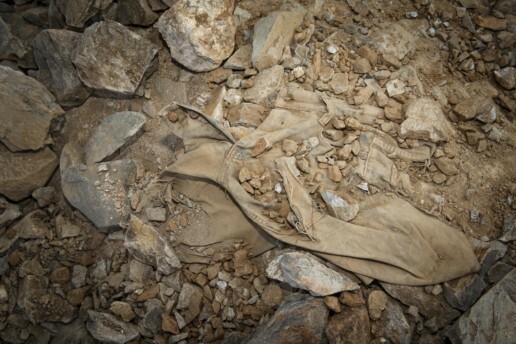 Accidents, often fatal, are very frequent, mainly during the rainy season. 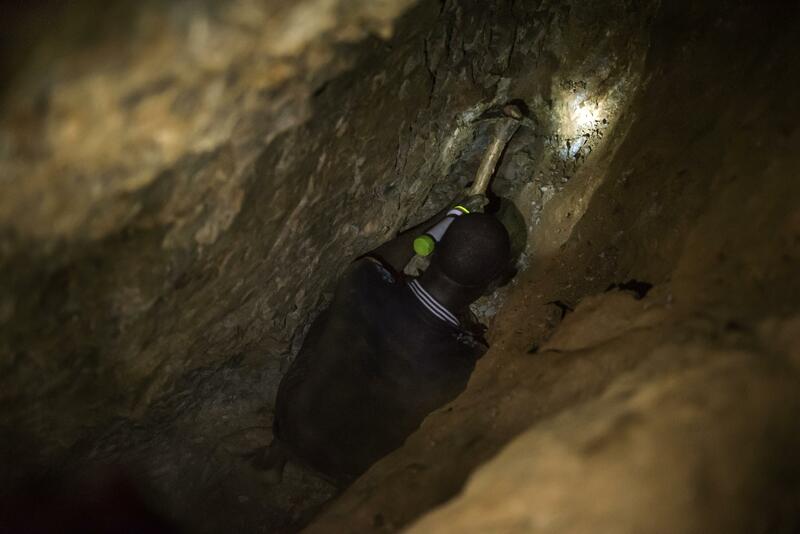 To note that in theory extraction should be forbidden during the rainy seasons, however in practice this interdiction is often ignored. 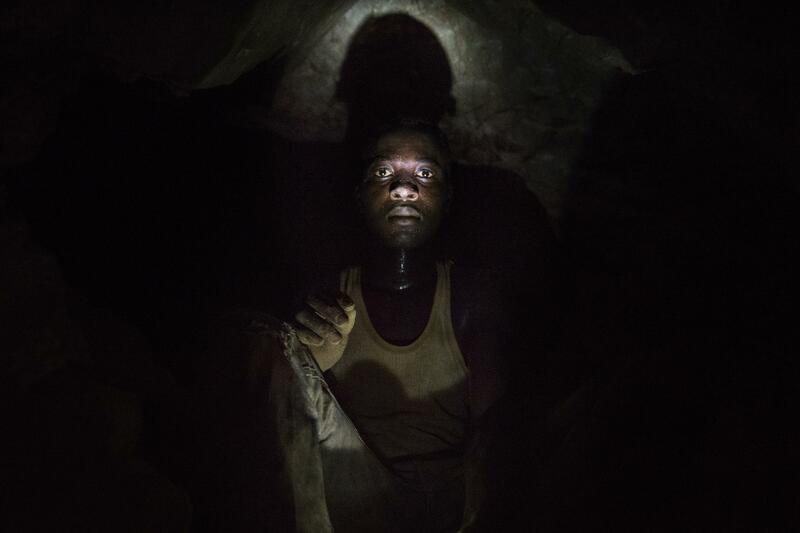 Mining activities involve whole families at once, including women and children; women, are used for grinding the stones and for straining the resulting dust, while children are bringing water to miners and sometimes descend themselves as well into the tunnels. 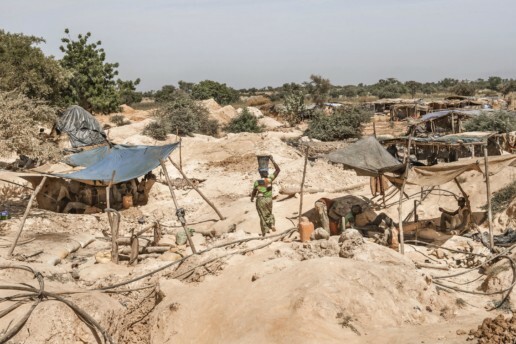 An additional consideration is around the environmental impact of orpaillage: on top of the massive deforestation put in place to access more mine sites, many polluting substances, such as cyanide and mercury, are introduced in the environment during the gold purification process.